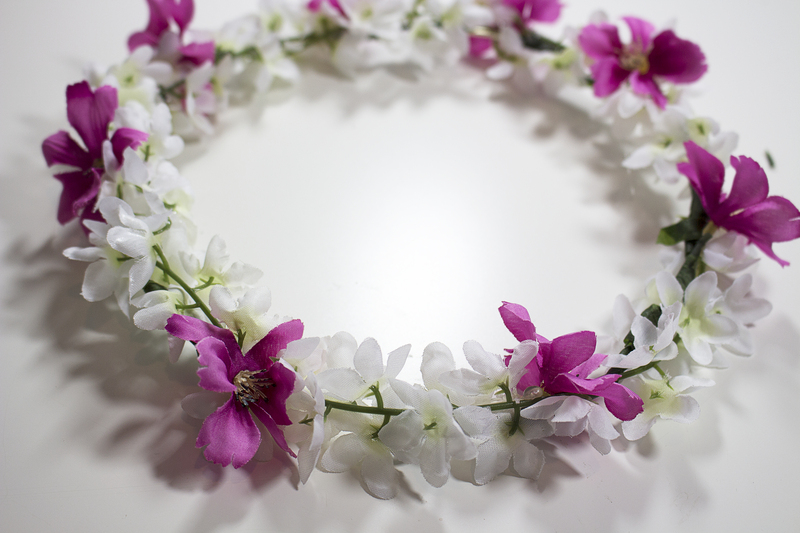 Today i made this beautiful floral crown perfect for special events such as a wedding, communion, photoshoot or just to feel festive this spring! Step 3 – Prepare your flowers, seperate the flowers from the stems trying to leave a longer stem on each bud, this might require some snipping of little plastic pieces, if you are unable to do this and your bud doesnt have much of a stem on the end of it then those would require gluing onto your crown Note** Large statement flowers have very large stems and would require gluing for sure! and then Voila! your done! you can make it as full or as space as you desire! I made another beautiful full crown for a photoshoot for my niece! Organizing on a Budget at Dollar Tree!